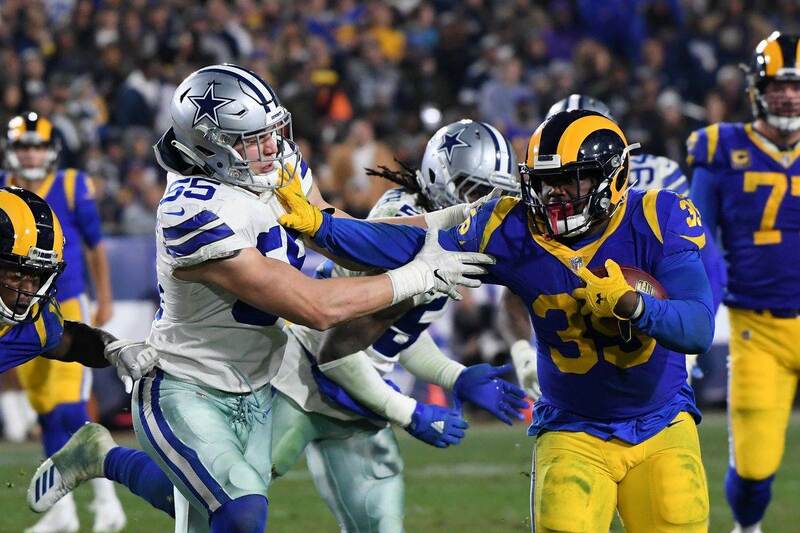 Just about the biggest story of the Cowboys 2018 season has been the emergence of their young linebacker group. 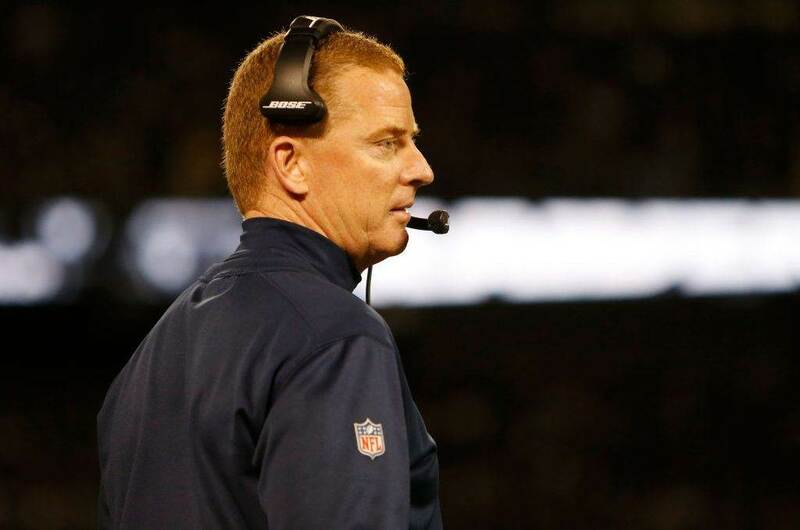 First round pick Leighton Vander Esch and former second round gamble Jaylon Smith have begun to come into their own, and are playing a brand of football which the Cowboys defense has been striving for years to attain. When evaluating both Vander Esch and Smith, it is their athleticism and sideline to sideline pursuit which often shines through. Despite their large frames, both young linebackers are agile and athletic enough to be effective, and downright impressive in the open field. 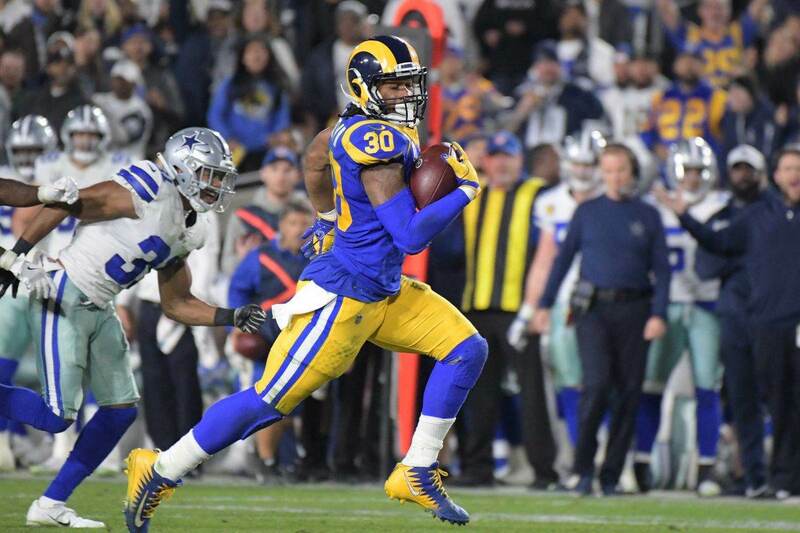 These abilities will be tested heavily on Thursday night when the New Orleans Saints come to town, bringing with them an elite offense and one of the league's most versatile running backs, Alvin Kamara. Kamara has carried the ball 150 times for 706 yards and 11 touchdowns on the season, but it is his ability as a receiver that really scares defenses. So far in 2018 Kamara has caught 57 balls and 4 touchdowns, following up a rookie season where he eclipsed 80 receptions on the year. The Saints like to get Alvin Kamara out in the open field as a receiving threat, and can do so in a variety of different ways. Let's take a look at some of those methods the Saints have effectively deployed this season. Here we see Alvin Kamara during his rookie season, lined up in the backfield with Drew Brees. This, as you would expect, is where Kamara spends most of his time. The Redskins give a 2-high look with their middle linebacker directly over and responsible for Kamara. This is where Kamara is incredibly dangerous. He releases through the line of scrimmage and meets up with the MIKE backer. Here, he breaks him down with his quick footwork and works to the outside. He creates plenty of separation to give Brees a window to complete this pass. Then, once the ball is in his hands, it's really hard to get him down. Kamara ducks through three Washington defenders and works his way into the end zone for a late touchdown. Going back to week 1 of the 2018 season we once again see Alvin Kamara score out of the backfield. He is a dangerous red zone weapon, and one that you can rarely account for with man coverage. Tampa Bay tries to stop him with a bracket coverage look down inside their own 10 yard line, but this fails as well. Alvin Kamara is able to find the soft spot in the zone, right near the goal line, and then extend into the end zone for the score. Tampa keeps one defender in the flat with outside leverage on Kamara, and another inside of him, but neither is able to stop Kamara on this option route. He has the ability to make you wrong no matter the coverage call, and Brees is smart enough to identify these plays right on time. 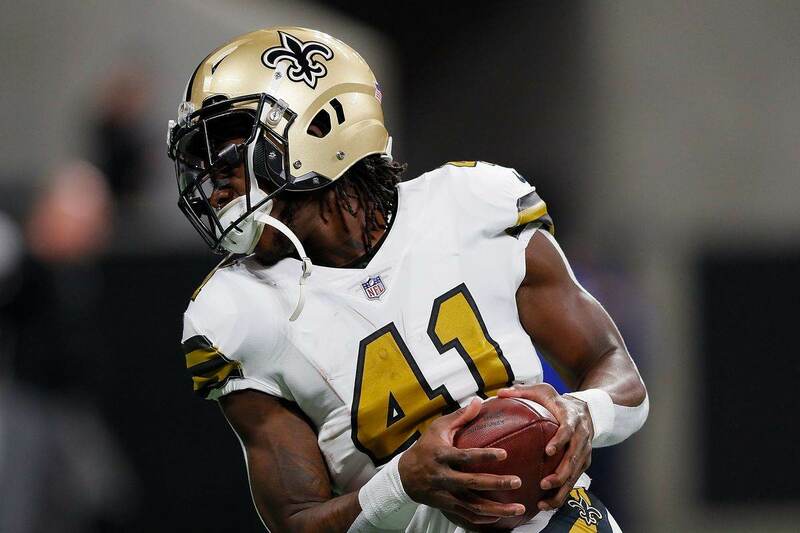 Lastly, we see the Saints utilize Alvin Kamara as a traditional receiver. Flexed outside to the near side, the Eagles bring down safety Malcolm Jenkins to cover Kamara one on one. Jenkins tries to get physical with him at the line of scrimmage and mess up his get-off, but Kamara is a good enough route runner to break his hands down and create outside leverage. Once Jenkins turns his hips, Kamara uses his speed to jet by him and create separation down the sideline. Brees delivers a well-placed ball, and there is simply no stopping him on his way to the end zone. What's interesting is on this play the Eagles have a single high safety slightly shaded to the opposite side of Kamara, to account for the trips look to that side. The Saints just have too many weapons to place too much focus on particular player, and this is a huge reason why they have had such a prolific offense this season. Stopping Alvin Kamara and the Saints will be a group effort defensively, starting with the pass rush and trickling through the linebackers and safeties in coverage.